In October 2014, Drs. Muhammad Taufik MSi was inaugurated as the new deputy of Conservation at ANRI. 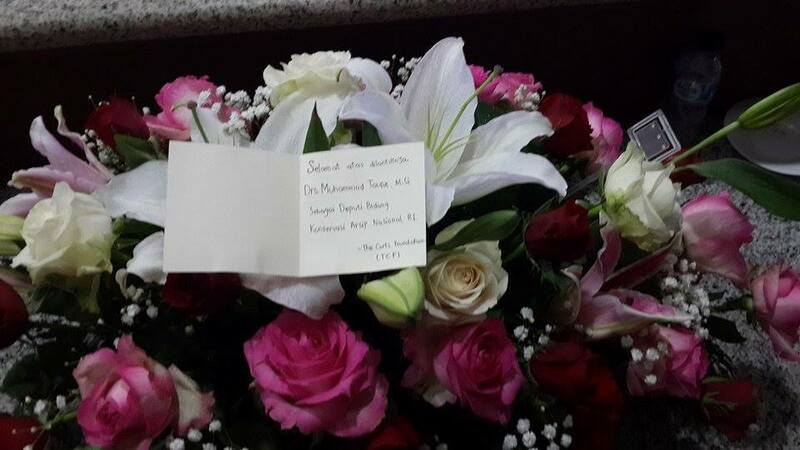 Mr. Taufik will join the Program Board of the DASA project and will be closely informed about the project. The Corts Foundation welcomes mr. Taufik, and congratulates him with his new position at ANRI. 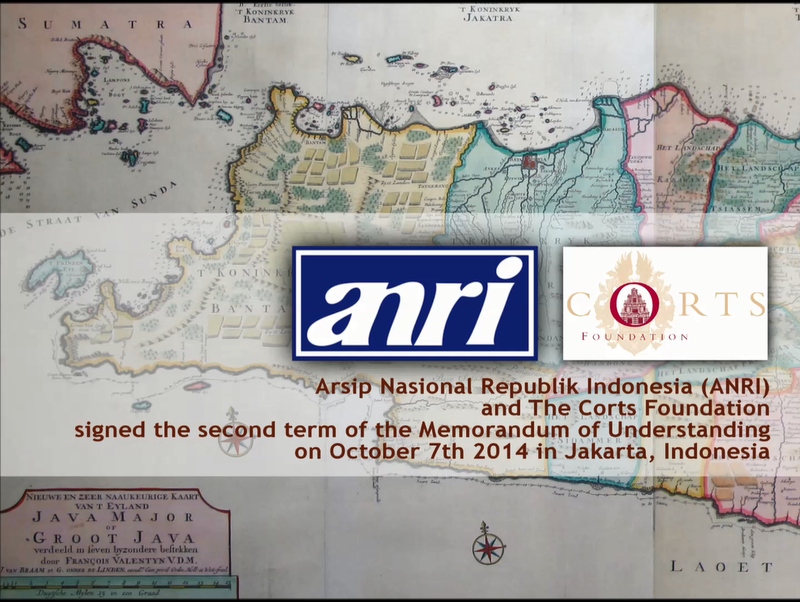 Mr. Mustari Irawan, Director General of Arsip Nasional Republik Indonesia, signed a second Memorandum of Understanding with the Corts Foundation on October 7th, 2014 in Jakarta, Indonesia. Mr. Joan Snellen van Vollenhoven, secretary general, represented The Corts Foundation. Both parties intend to continue their successful collaboration in the DASA project for digitalization of VOC archives. The MoU is set for 2014-2017. The Netherlands Institute of Military History - NIMH in The Hague has agreed to support TCF's Senshi Sosho project and in particular the Open Access publication/printing on demand version of Senshi Sosho volume 3 "The Invasion of the Dutch East Indies" which is due in the second part of this year. At the moment we are in the process of selecting a publisher.